When it comes to SEO and content marketing, figuring out what works and what doesn’t can be as confusing as your fashion sense in high school (those graphic tees really were a cry for help). But you don’t have to guess which marketing activities might pay off, spend months trying to climb the rankings, or attempt to decipher tons of data. Nope, you can zig-zag past the noise with Zag.ai. 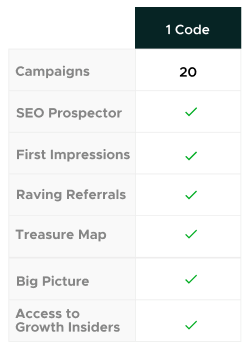 Let’s begin with SEO Prospector, which dives into your Google Search Console data and pinpoints content with high rankings and search visibility but low click-through rates. Get on the fast track to clicks and traffic with Rapid Search Engine Optimization and Low Hanging Rank Targets, which highlight the easiest changes to make for maximum growth. Next up is a visitor-convertin’ app you can definitely bring home to your parents — after all, First Impressions matter. First Impressions does the math on your Google Analytics data to locate the articles and internal pages that turn clicks into sales and visitors into customers. 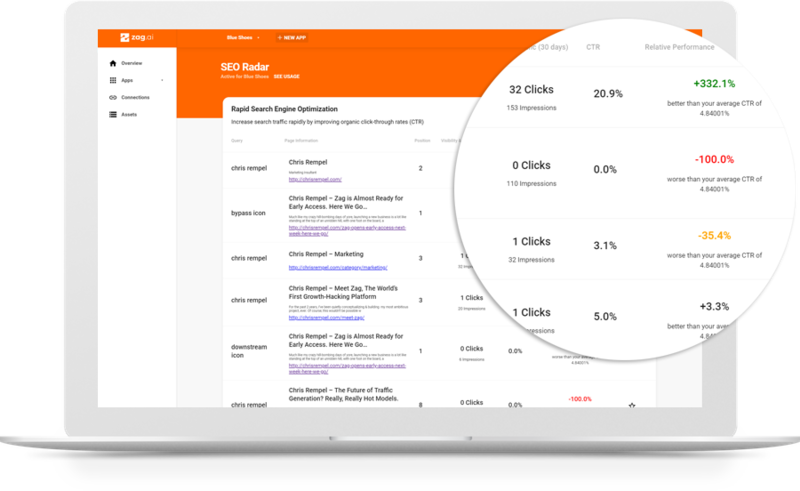 Don’t rely on guesswork when you can finally see exactly where to focus on content strategy and growth across all your channels. Ahoy, matey! 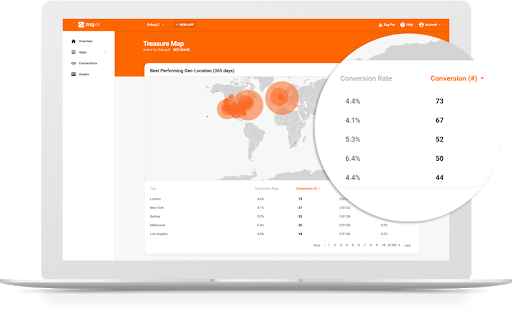 Treasure Map is your key to geo-optimization, with smart analytics data on which geo-locations are your best (and not-so great) performers throughout your traffic sources. “X” marks the spots where you can boost your ROI by leveraging organic data to create paid campaigns that do the most. 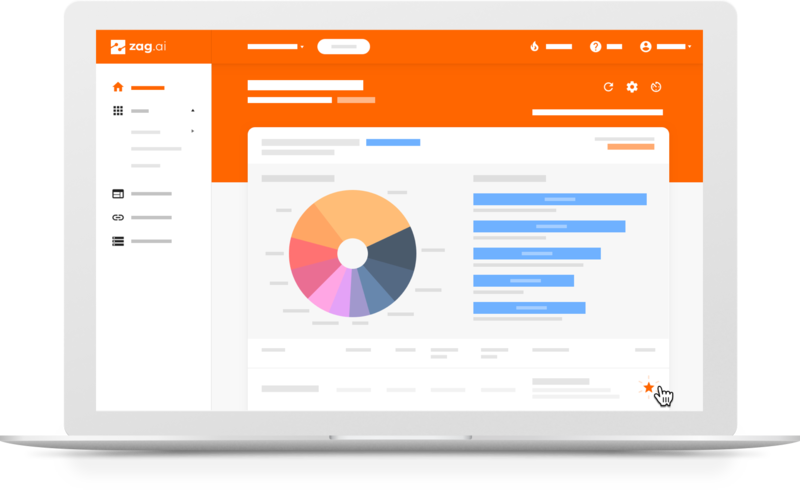 You’ll be able to sort by sales, conversion weight, traffic weight, and lots more. Critics are calling Raving Referrals one of the best ways to find out the sources of your most engaged, highest-value traffic. 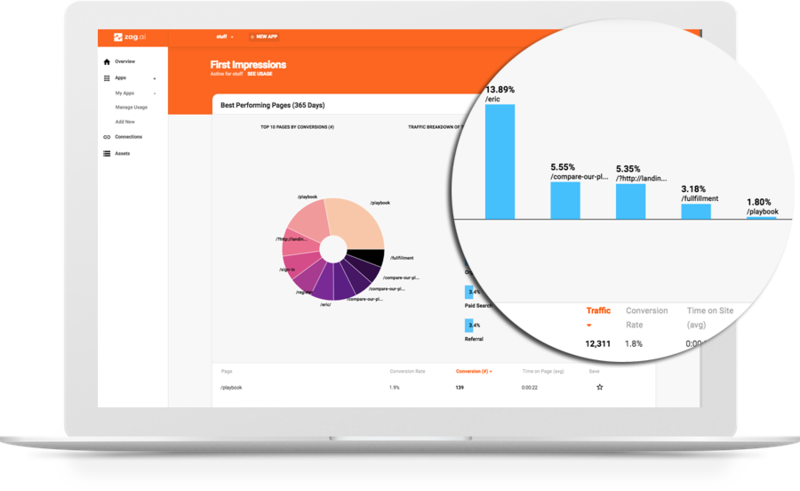 The app identifies the bloggers, influencers, and publishers that have mentioned your brand (i.e. your wingmen and wingwomen), so you can tap into new audiences - they’re sure to love you. Can’t see the marketing forest for the data trees? Zag.ai’s The Big Picture condenses all your marketing data into one easy report that tells you what’s working and what isn’t. Instead of second-guessing your decisions, you’ll get real data that tells you exactly which channels have the biggest impact on your customers, revenue, marketing performance, and sales cycle. 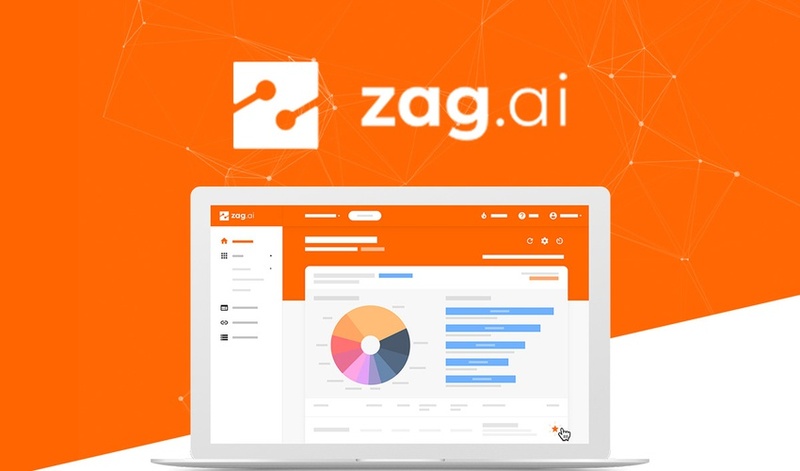 SEO and marketing agencies everywhere improve their content marketing in minutes with Zag.ai! Cut right to the chase with your SEO and grab lifetime access to the Zag.ai Lite Plan for just $39! Discover your juiciest organic traffic SEO breakthroughs the smart way! If you’re looking to decode complicated tools, you could go with competitors that are way too open-ended to even figure out where to begin. Meanwhile, free alternatives are limited in scope and give you vague data you can’t really utilize. Some things are always hard to find, like good pizza outside of New York (sorry, Chicago) and your car keys when you need them most. Your best traffic and ranking opportunities shouldn’t fall in that category. Shine a light on your content marketing with Zag.ai. Get lifetime access to Zag.ai now! P.S. Learn to use Zag.ai like a pro! Check out the webinar replay.